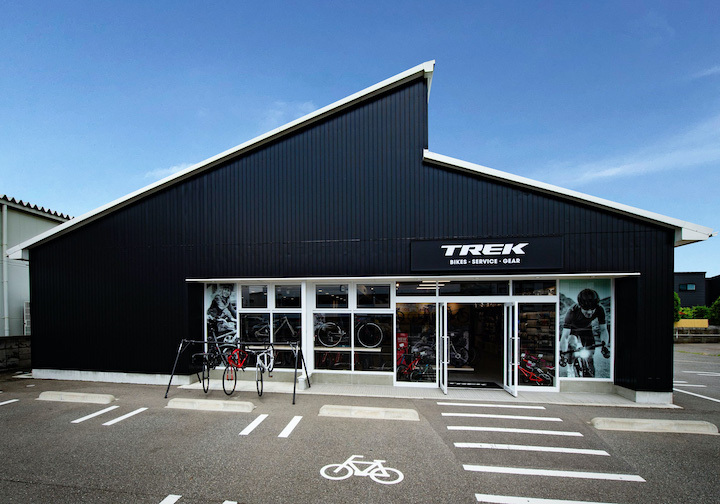 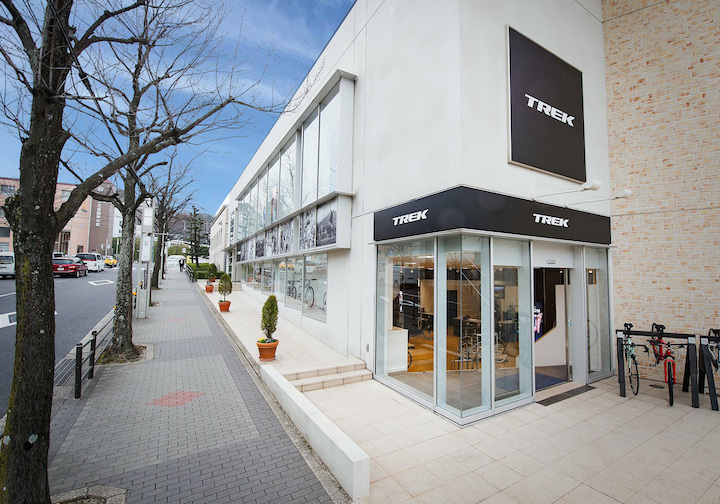 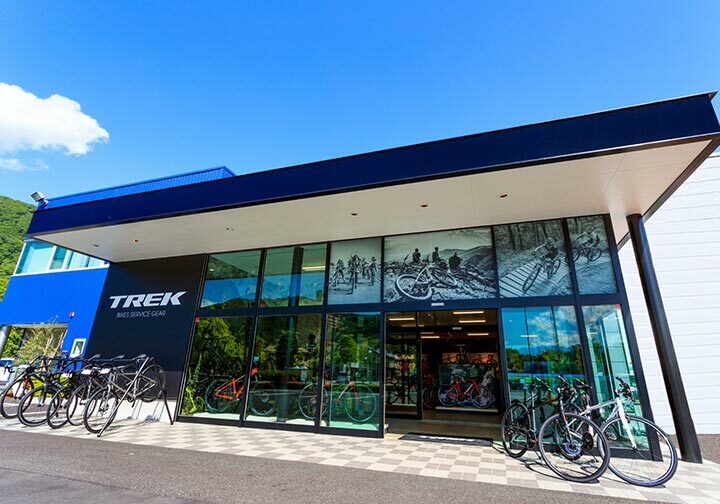 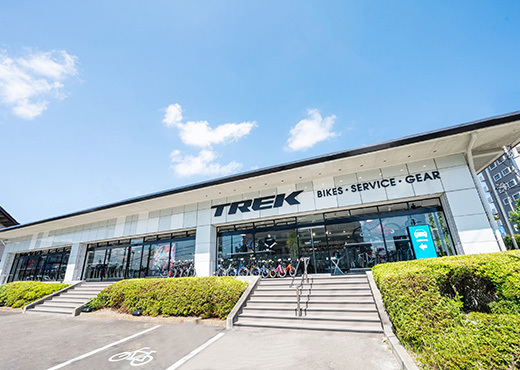 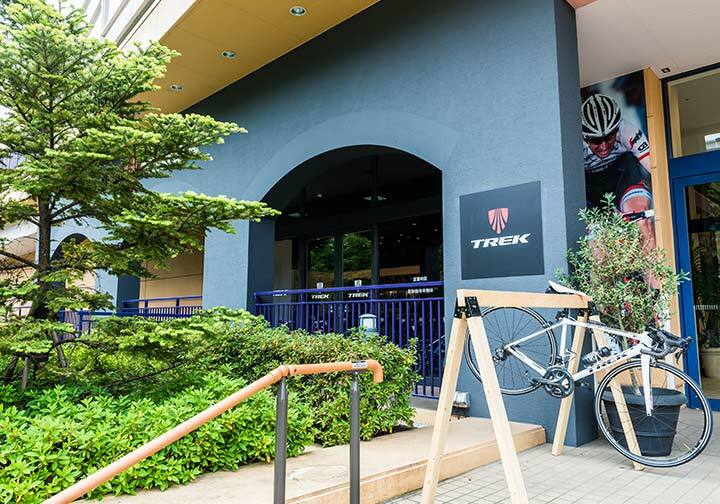 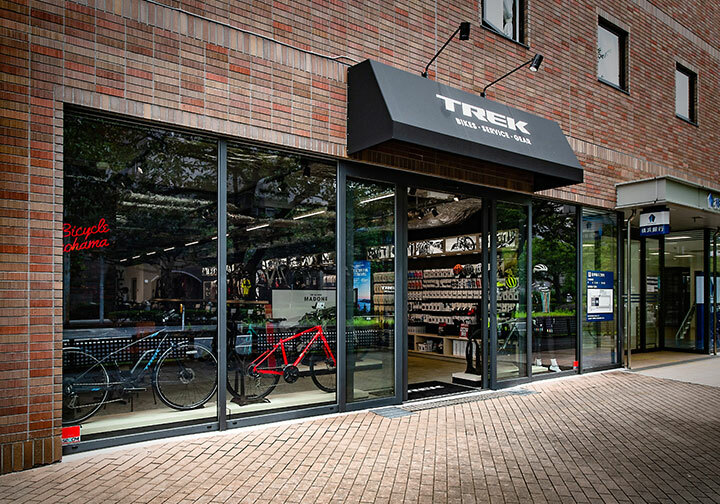 With over 42 years of rich history, Trek is one of the leading sport bicycle brands in the US, based in Waterloo, Wisconsin. 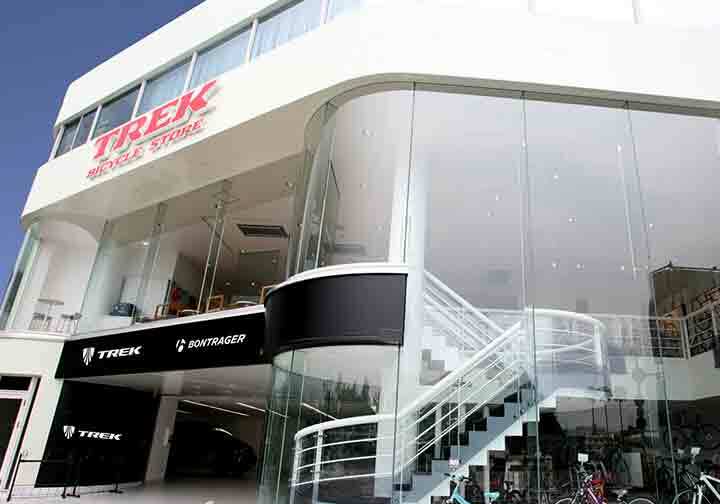 We have led the industry with innovative product and technologies, making us loved the world over. 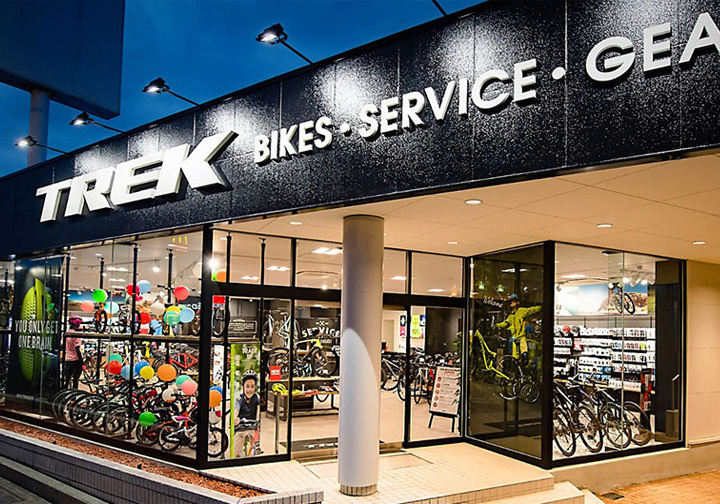 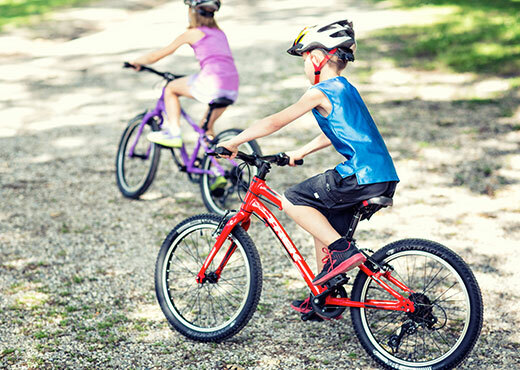 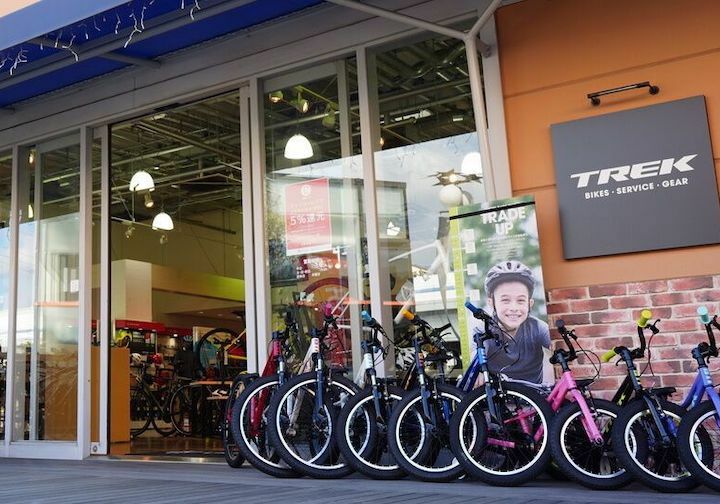 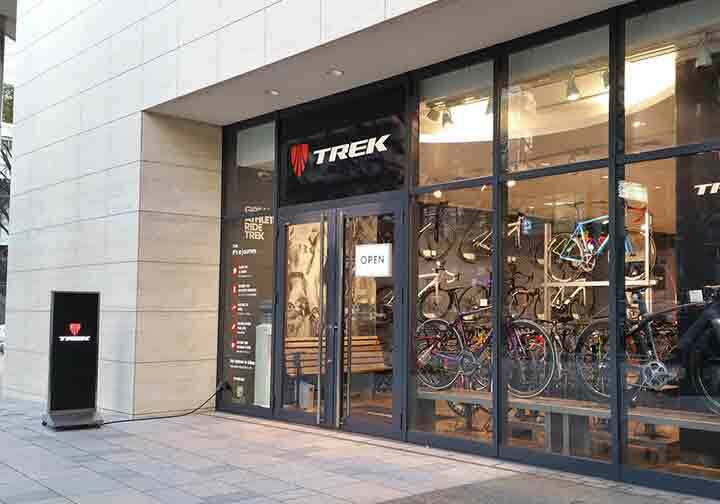 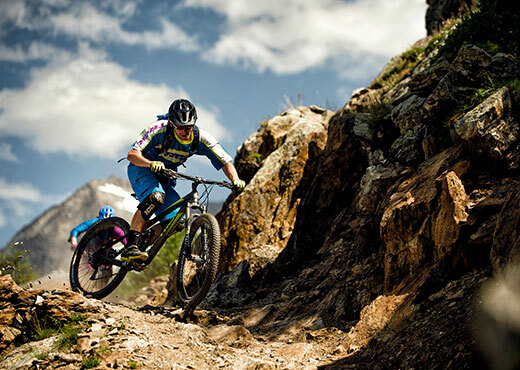 At Trek Bicycle Stores we welcome all kinds of cyclists from beginners to serious racers. 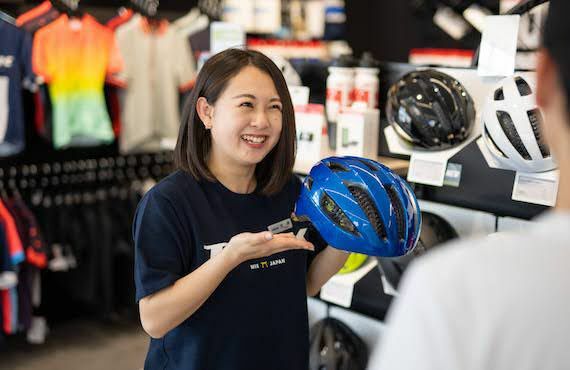 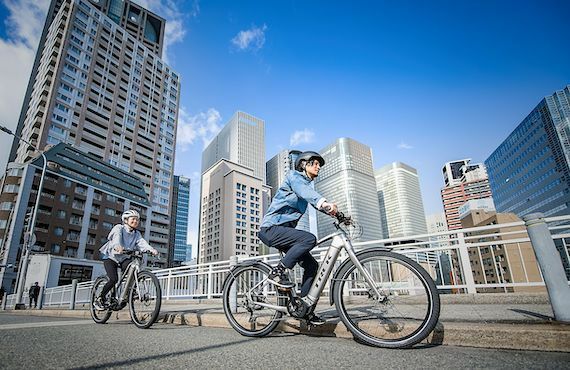 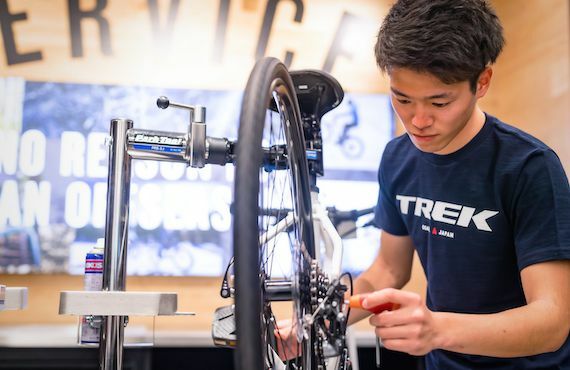 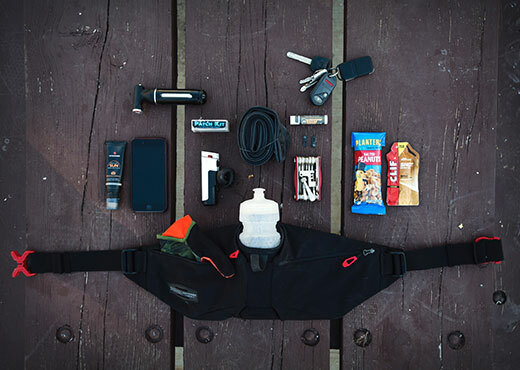 Our focus is on supporting all aspects of your safe and comfortable cycling life with bike maintenance and fitting services whist providing incredible hospitality, knowledge and skills. 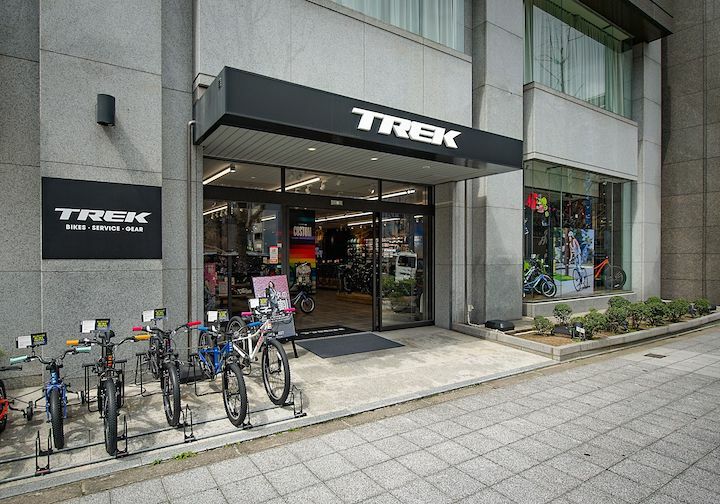 We welcome you to come and visit us anytime!